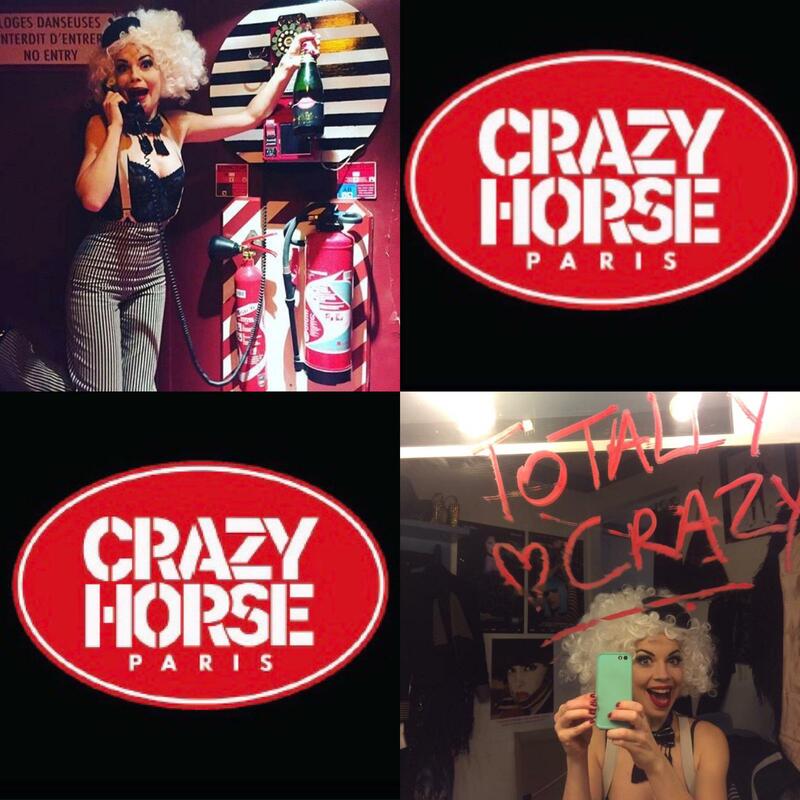 Laurie is absolutely thrilled to announce that she will be performing at THE iconic cabaret CRAZY HORSE PARIS, starting 28 December until 31 March 2019, as the Maîtresse de Cérémonie of the current show ‘Totally Crazy’! 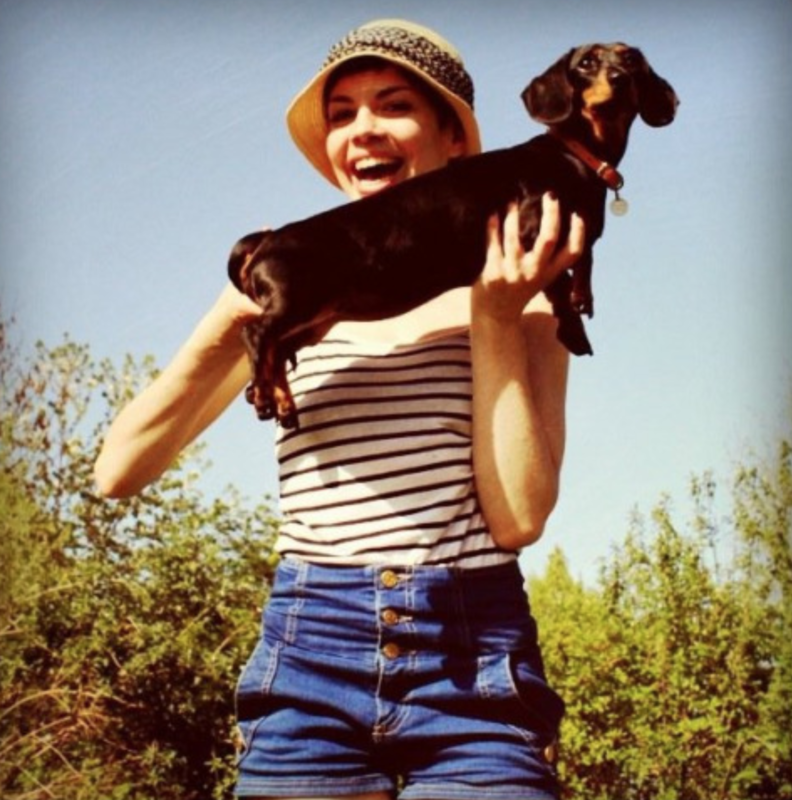 My ONE WOMAN SHOW is back! 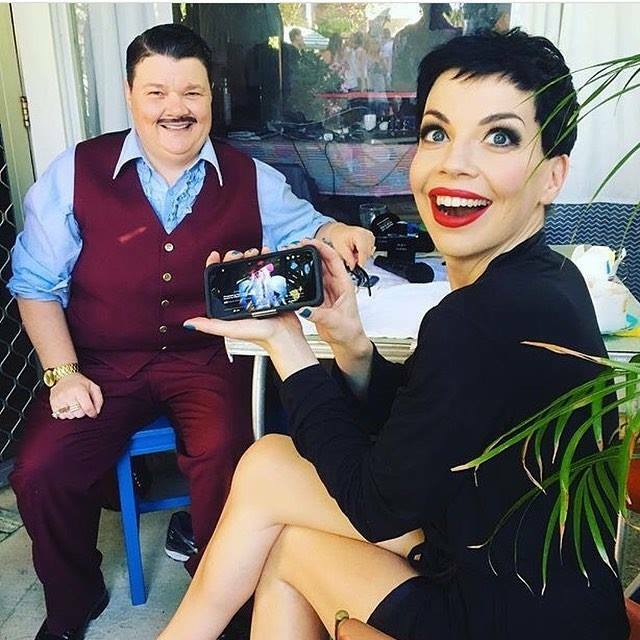 Outrageous cabaret, gravity-defying acrobatics and infectious musical revelry, performed on, around and over a cocktail bar! Club Swizzle returns to Sydney Opera House from December 2016!